After being quite intense for the last 2 weeks to do all the perpetrations for the exhibition! I feel excited to start the installation tomorrow! 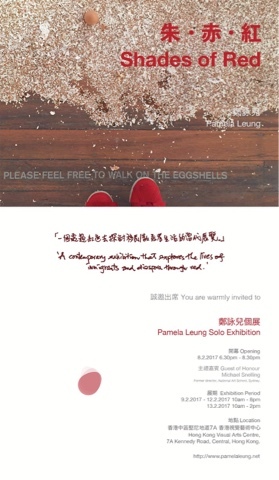 The opening is on Wednesday, 8 February at Hong Kong Visual Arts Centre. Hope the installation is going to be great!